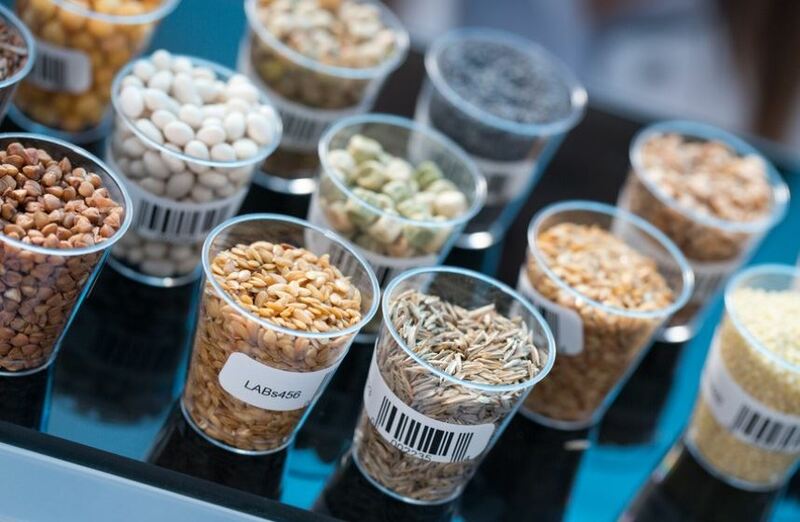 Canada is well known as a global leader for its high quality commodity-based exports from cereals, oilseeds and pulses. However, as plant protein ingredients gain considerable interest by the food industry, a shift towards investing in secondary processing technologies to capitalize on their high value protein fractions is under way, as consumers demand for healthier, lower cost alternatives to animal-derived or soy-based ingredients. In order to meet the market demand, innovations in feedstocks, fractionation and pre-and post-processing is needed to address some of the challenges associated with their nutrition value, functionality and flavor. This webinar will discuss some emerging opportunities within the plant protein ingredient industry. This webinar is presented free to registered CIFST members.